Fingerprint Sensor is not just a fad or a feature to show off. It is now becoming one of the most important security innovations helping people make better use of Smartphones. Motorola is known for its high-quality Smartphones, and with Fingerprint Sensor, Mobile Phones are secure and safe. While most of these come with LCD, you can also find some with AMOLED screen. Ranging from 2GB to 4GB RAM, you can find one as per your speed requirements. And with internal memory ranging from 16GB to 64GB, you will never go out of space for storing your photos and videos. 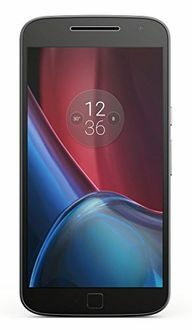 Motorola phones are also known for their good quality primary and Selfie cameras; from 5MP to 16MP, there is a huge range to choose. The screen size of Motorola Fingerprint Sensor Mobile Phones ranges between 5 inches to 5.5 inches. 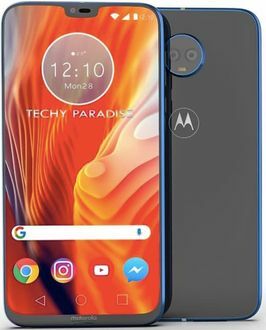 Below, you can find out the price list of 38 Motorola Fingerprint Sensor Mobile Phones with their prices updated on 10th April 2019. 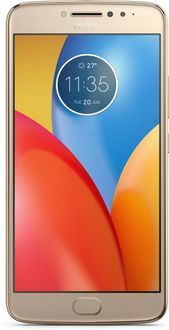 If you are looking at choosing from the huge range of Motorola Fingerprint Sensor Mobile Phones, make sure you begin by shortlisting by your needs. Specifications like RAM, Memory, OS, and Processor type should include on the short list. Once you have shortlisted a few models, comparing them will help you zero in on one model that you can pick. And once the model is decided, it's all left to hunting for the best online price from the leading e-commerce portals like Flipkart and Amazon. Go through the list mentioned above and use the filter and comparison features to get to your favourite model. Once the model is selected, you can also click on it to find the online store that sells at the lowest online price. A recent Geekbench listing indicates that Motorola is testing out the Android 9.0 Pie update on the Motorola One Power. The device is slated to receive the update by the end of 2018. It looks like the roll out will commence as scheduled.